That there are real cosmopolitans at the preeflow® components and equipment was shown again on the Coating Korea exhibition in the Songdo Convensia Centre at this year’s Coating Korea. 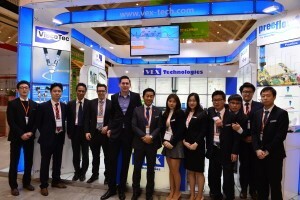 Surrounded by the major competitors in our industry, our local distributor for ViscoTec and preeflow® products, VEX Technologies convinced the visitors with its expert advice of the quality of our products and the excellent service of our dealers. 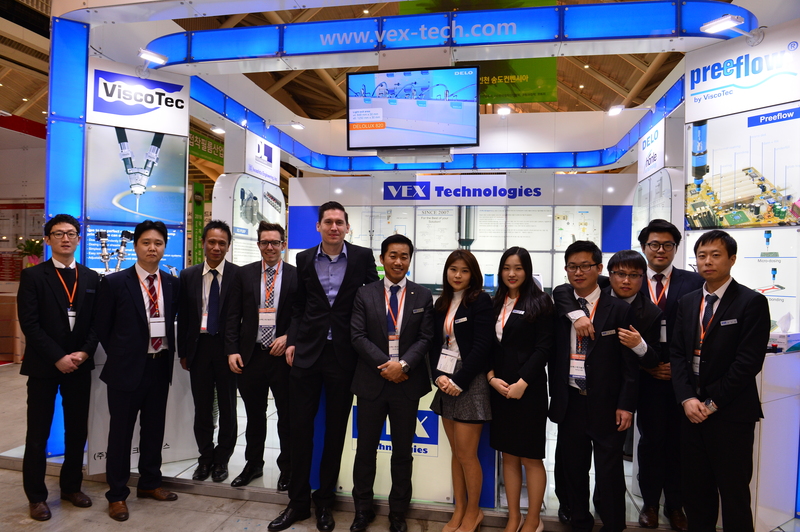 South Korea is an essential location when it comes to electronics and automation applications. The processing of this specialized market supports VEX with high engagement and excellent market knowledge since now more than five years.